Collaborative robot arms are helping reduce costs, optimize productivity, and improve quality across industries. Collaborative robot arms can automate almost any repetitive, high-precision task, with significantly more flexibility and faster payback than traditional robotics. 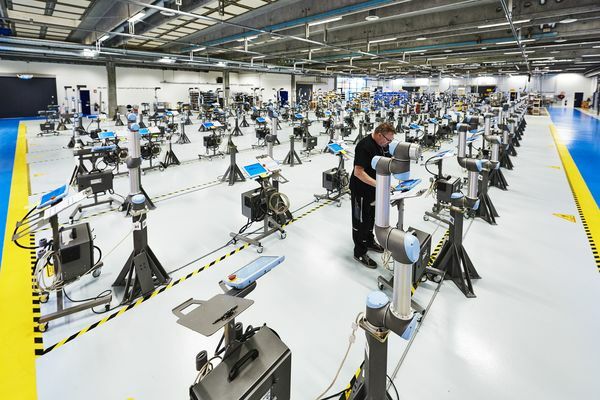 See how cobots from Numatic Engineering can help you work smarter, faster, safer, and more efficiently than ever before—and get your industry advantage.